30M Water Resistant Not for swimming. 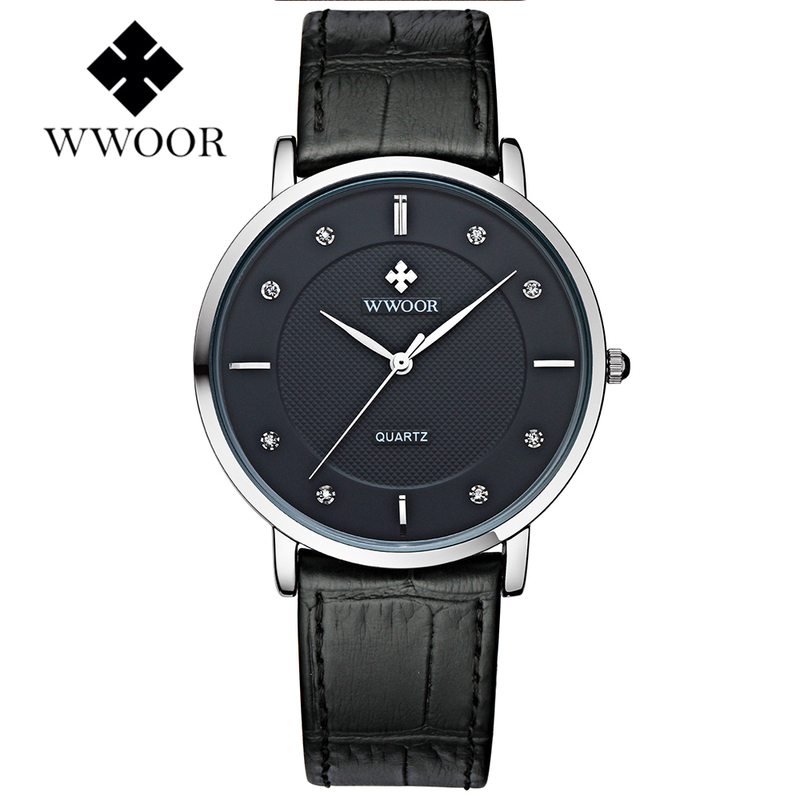 Concise style of this wrist watch is more suitable for students and women men. Soft Full Genuine Leather Band.